While breast enhancement, such as breast implants, will give you instant volume, they may not immediately appear as you envisioned them. The implants may be sitting way too high on your chest and this may cause you to feel alarmed. Don’t worry because this is normal! The new implants may sit high even after the initial swelling has gone down and the incisions have healed. 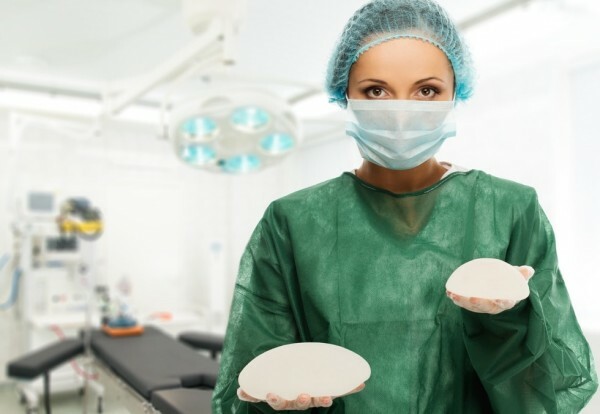 In fact, it may take several months for breast implants to settle into place and for you to see the final outcome. During the recovery period, it’s imperative to understand that the breasts are still evolving. 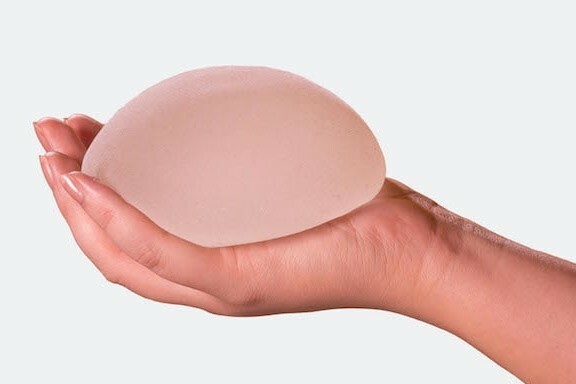 Therefore, learning how breast implants settle will help you through the recovery process and allow for a more successful result. How Long Does It Take for Implants to Settle? On average, it will take approximately four to six weeks before the implants start to drop. 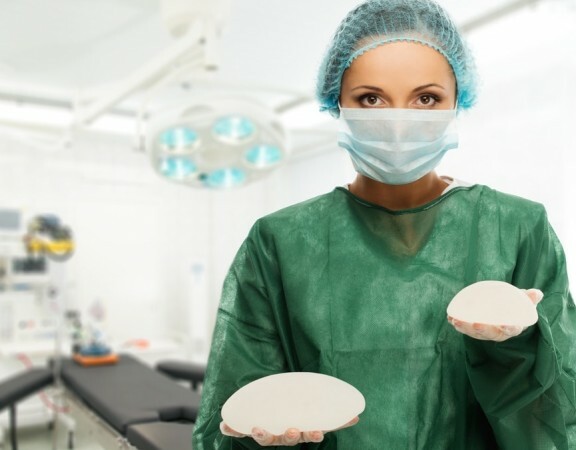 A patient with small breasts, that is obtaining a large implant, will take a little longer for the implant to settle because of the tightness of the skin. Since implants vary in shape, texture and material, these aspects can impact the settling period. The implants will either be silicone or saline and may be smooth and round or textured teardrop implants. Smooth and round implants will drop faster than textured implants because they can rotate and turn freely within the chest pocket (which is normal and expected). Teardrop shaped implants are textured which helps them stay in the appropriate position. Therefore, the surgeon must place these implants in a very precise pocket so the implants do not flip or rotate. Teardrop-shaped implants become more flattened over the top due to the muscle tightening but they do not actually drop. Yet, once the muscle relaxes, the implant will fluff and provide a more natural appearance to the breast. Gummy bear implants are anatomically shaped, textured and made of a highly cohesive silicone gel. These are also teardrop-shaped implants which are placed so that minimal movement of the implant occurs after surgery. Gummy bear implants settle more quickly than conventional saline and silicone implants but they are more costly. The surgeon may advise the patient to wear an elastic band around the top of the breasts to encourage the implants to move down quicker. The surgeon may also recommend some techniques to help speed the relaxation process such as medication or massages. It is not uncommon for one side to relax before the other which causes one implant to settle first. Nevertheless, it takes time for the body to heal and implants to settle so patience is very important during breast implant recovery. However, if your implants have not settled within 6 to 9 months; a revision surgery may be required.